Arguments over programming language semantics, standard library behavior, or syntax can now be simply and immediately settled within the chatroom by talking to Evalbot. 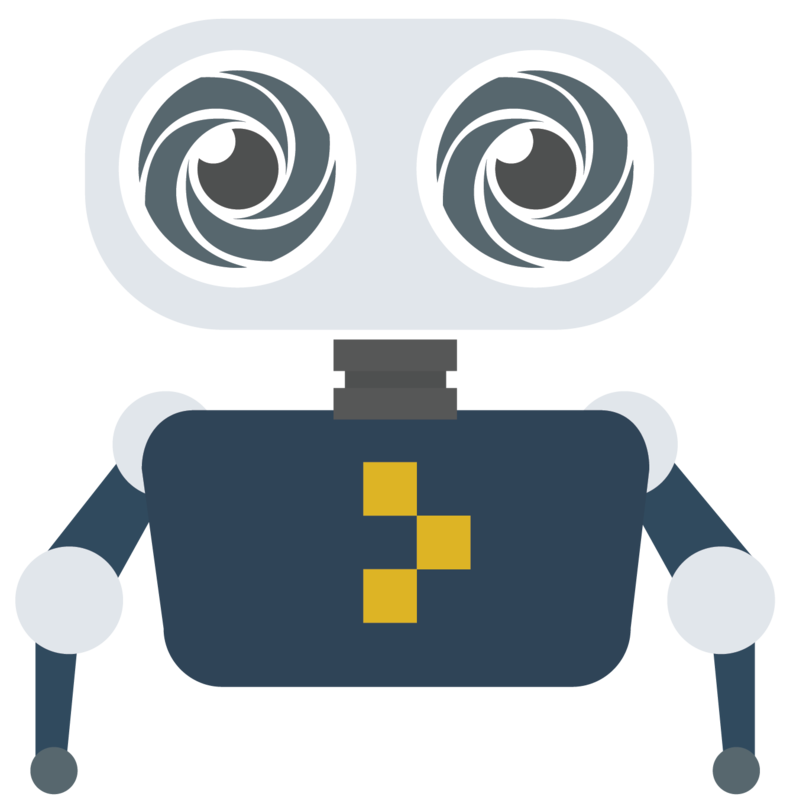 It is a bot that can speak over 10 programming languages and is ever-present on Messenger and can be added to your team chat on Slack. To get started, add evalbot to your slack team or message it on facebook. You can visit the help page for more info. We built Evalbot using our API and put the code on Github. Let us know on Twitter how you're using Evalbot. Beep Bop.